It is no secret that our culture is becoming more and more dependent on technology. Everything and anything can be found on the Internet and it is crucial for any small business to use SEO marketing to gain visibility online. With this in mind, it is important for any small business owner to invest in SEO marketing. 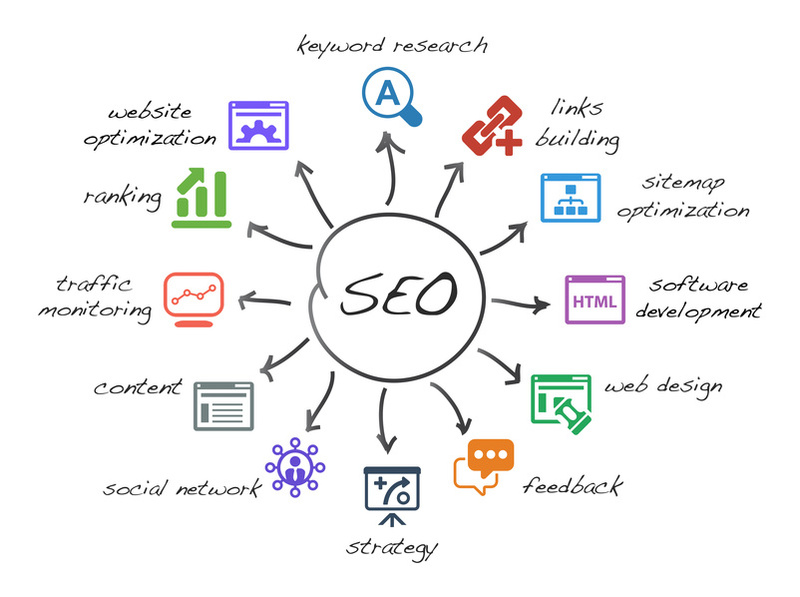 SEO is an incredibly powerful tool, but only if it is done right. As long as you have a little dedication, patience, and grit, your business will thrive online in no time. In fact, SEO is very similar to an apple tree. How so? Here we explain. If you were to ask a nutritionist the difference between organic and inorganic apples, they would undoubtedly tell you that organic is better for you. This is the same for SEO marketing as well. Generally speaking, there are two types of results that come up when searching for something on Google: organic and inorganic. The organic listings pop up because they are relevant to the search phrase. On the other hand, the pay per click advertisements at the top of the page aren’t naturally occurring; companies pay for them to be there. Those are considered inorganic. Organic clicks are important, considering that a full 70% to 80% of users ignore the paid ads and focus on the naturally occurring results. So think of it this way: why invest in pay per click and get inorganic clicks instead of true SEO marketing that works from the ground up? Not only are PPC-based clicks unsustainable, they are like heading to your nearest grocery store and buying a bag of apples — you don’t know when they were picked and they may go bad any day! Alternatively, you can plant the soil of your SEO campaign and grow a healthy, budding apple tree with that investment. You will have your own tree and you will always know that your apples are ripe and ready for picking! Web Design: Think with the user in mind. Is your logo displayed on every page? It the website easy to read and navigate? Quality Content: Having nicely integrated keywords, lengthy text, and attention grabbing titles is the best way to show Google you have unique and relevant things to say! Focus on local SEO: Since you are looking for customers in your area, you will want to promote locally! Working with an SEO agency is especially helpful to boost your local SEO rankings. Who knew SEO services could be so much like an apple tree? Looks like the SEO apple doesn’t fall far from the tree, after all!